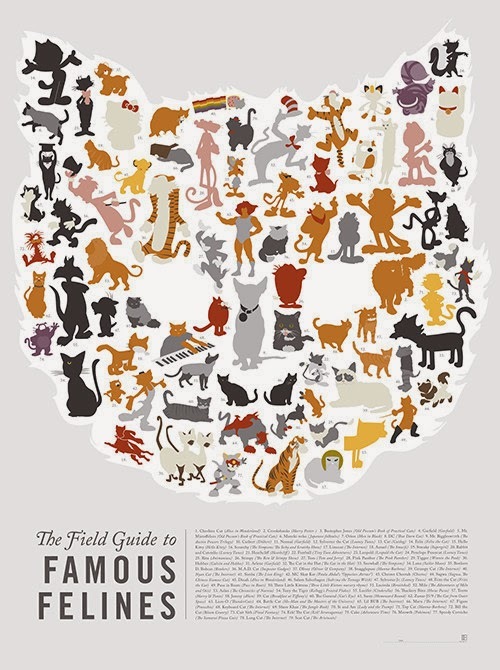 OK, maybe not that many (h/t to the wonderful children's book Millions of Cats), but 79 cats from pop culture, including my favourites Bill the Cat (Ack! Thbbft! ), Catbert and Hobbes.